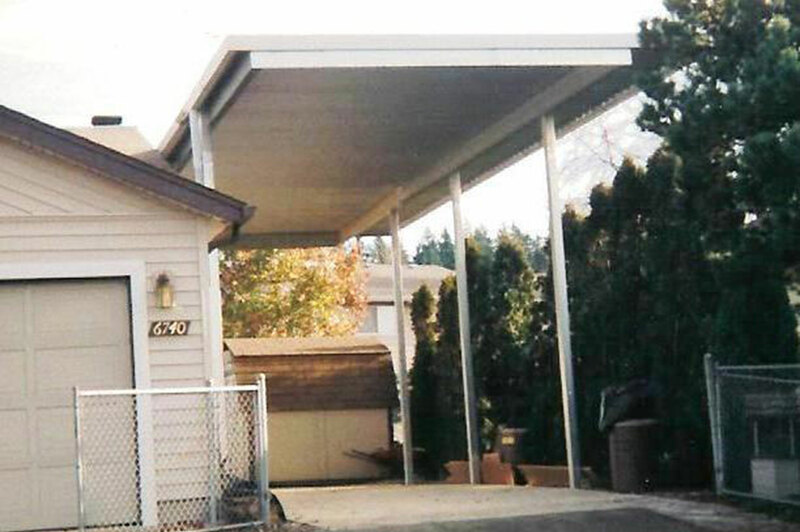 Protect your RV or car with a custom residential canopy. 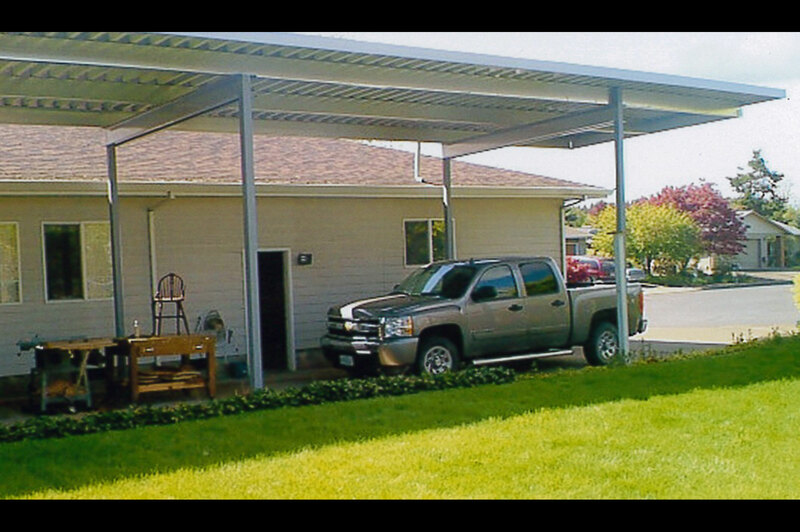 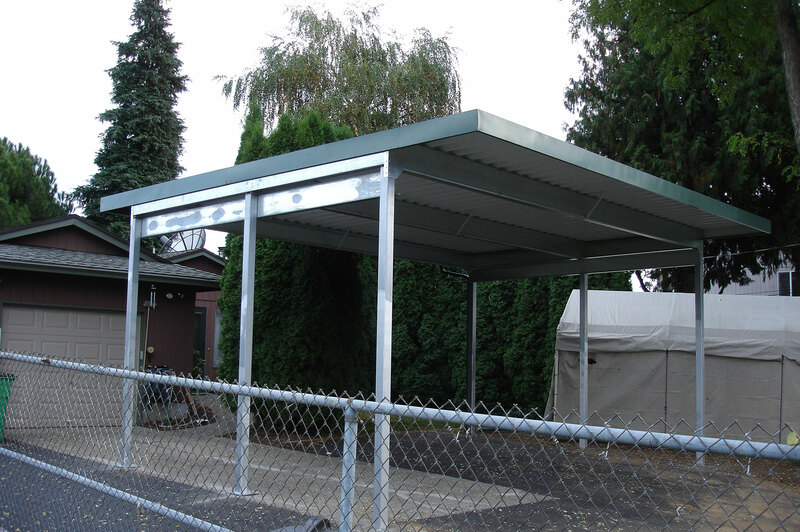 Our canopies are “free-standing” structures that do not require support from home. 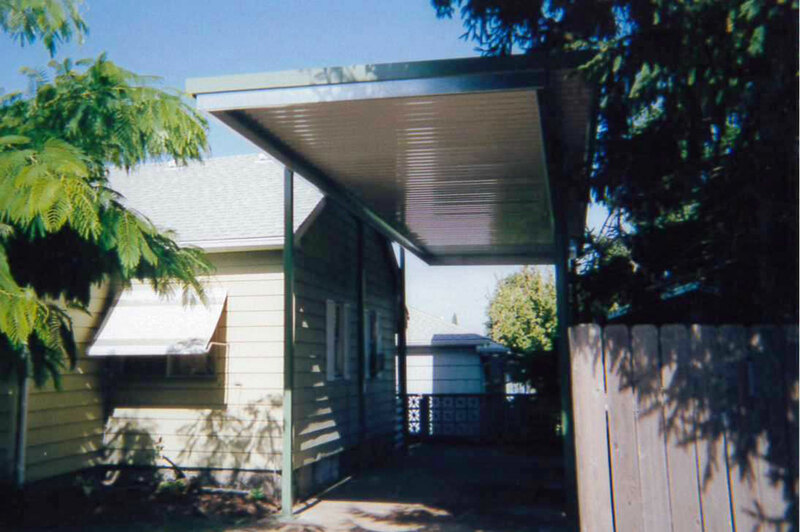 We custom build your shelter on-site and match existing colors of your home. 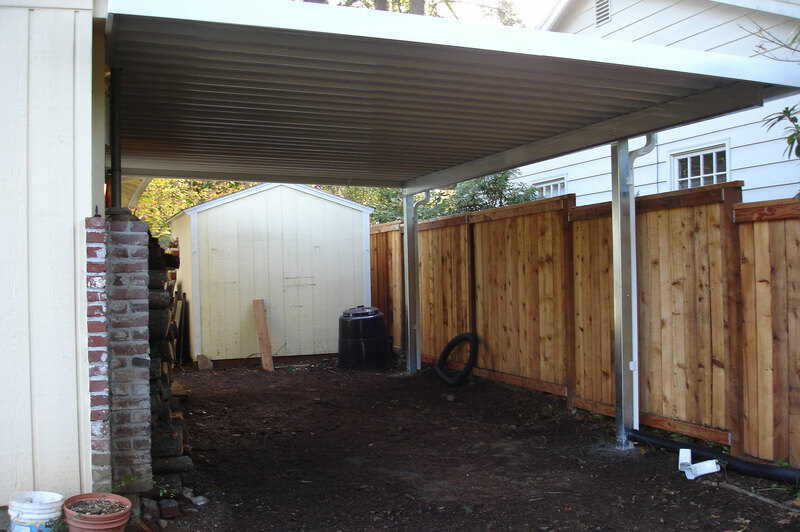 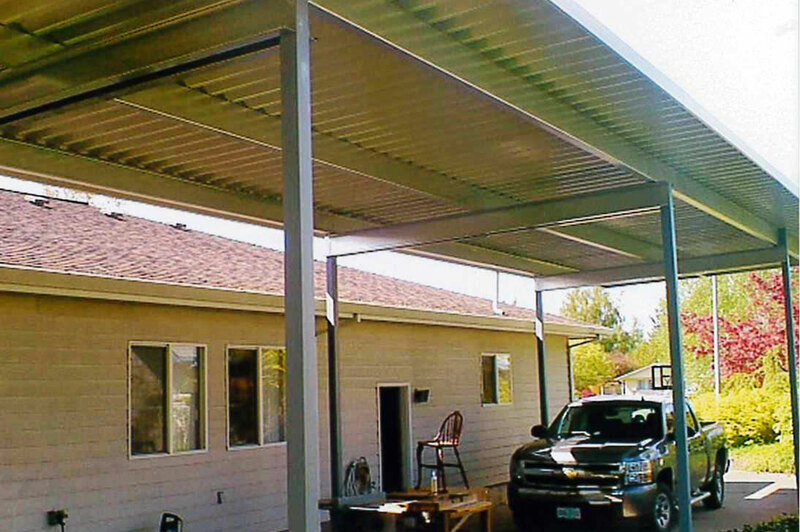 Our residential canopies are constructed of quality steel products and come standard with concrete footings, galvanized steel posts, galvanized beams, Zincalume® roof deck, and 6″ facia (available in 24 colors).